Exactly one week ago we wrote about the dilemma facing Mitt Romney and Republican Governors seeking re-election and we now have some brand new breaking news. The big problem facing these folks is that Romney wants to pretend that the economies of all states are suffering and getting worse because of President Obama’s policies. On the other hand, the Republican Governors from Ohio, Iowa, Florida and Virginia want to capitalize on their states’ economic progress so as to grab credit and votes in the next election. These Governors would also like to strongly endorse Mitt Romney, but they are reluctant to do so as long as Romney continues to bash their states. The 2012 Republican Circular Firing Squad has been convened. All present say, “Aye”! Republican Presidential candidate Mitt Romney and Republican Governors seeking re-election this fall have a dilemma to overcome. 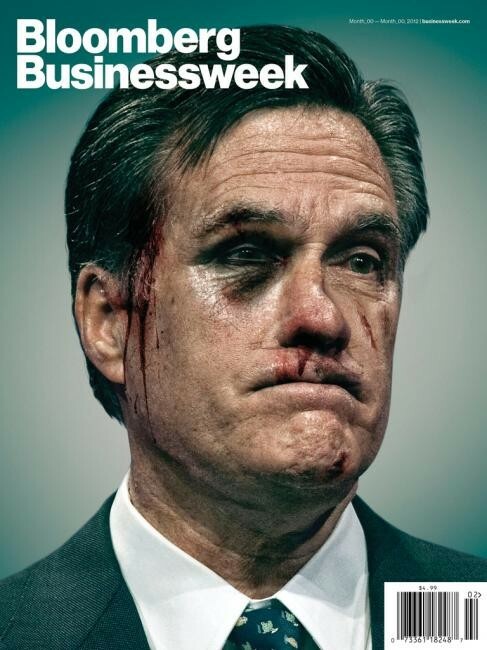 Romney of course, is making the economy the number one issue in his campaign against incumbent President Barack Obama. 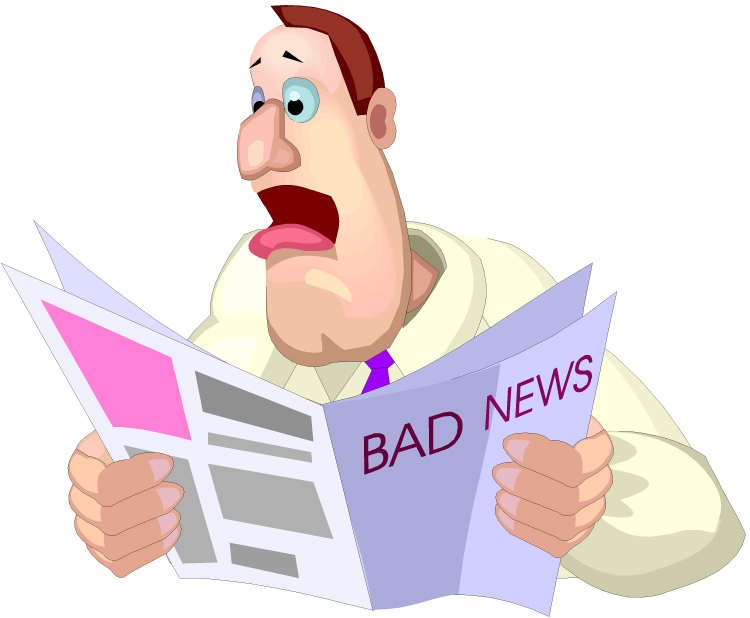 In short, his argument to the American people (misinformed as it may be) is: “The economy is getting worse. You are suffering. It is Obama’s fault.” Romney feels that if the American electorate buys into that perception, then he will be elected as the economy’s savior. To convince voters that what he says is true, Romney must point out how each state is failing economically. Problem is, that sort of argument directly attacks Republican Governors seeking re-election. Those Governors must convince the same state voters that they are doing well ,or at least much better than in other states . These GOP Governors must downplay high unemployment numbers in some places while celebrating low (relative to the national average) unemployment numbers as the result of economic progress in their home states. 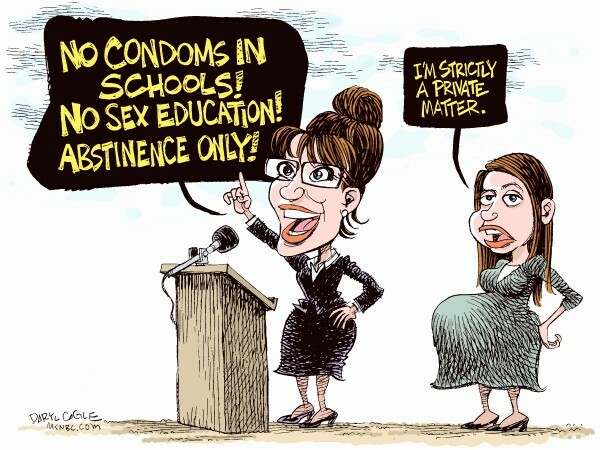 Hence, Republican Governors must proclaim that Mitt Romney is wrong. All in all, this cross-messaging by Mitt Romney (as well as his flip-flops) and a slew of Republican Governors may complicate matters for all of them as the November elections approach. 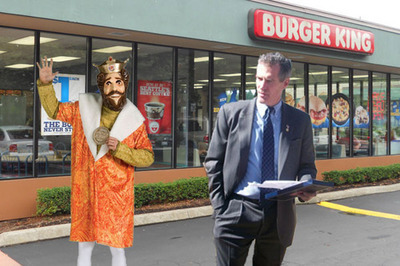 Will the embattled Governor Scott follow Romney’s marching orders? 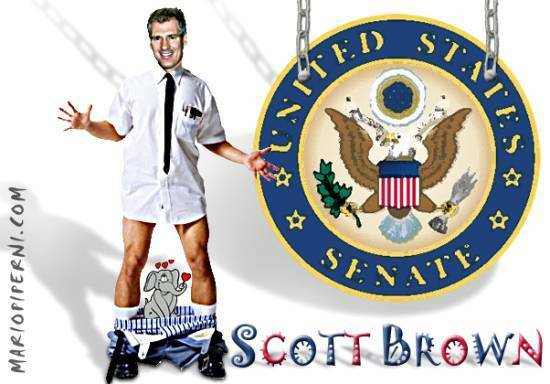 Don’t count on it if Scott wants to be re-elected in the Sunshine State. Mitt(wit) Romney’s Immigration Response: Flip or Flop or ? What does Republican Presidential candidate Mitt Romney have in store for us regarding President Barack Obama’s recent policy directive ending most deportations of the children of illegal immigrants? 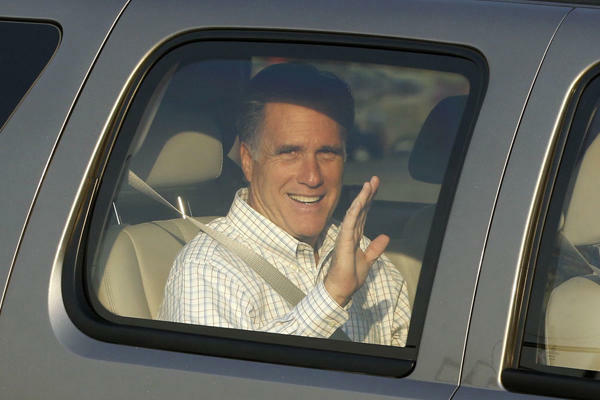 Will Romney’s response be a flip, a flop or yet a new position altogether? All three of these options are most likely on the table inasmuch as the Mitt(wit) has already shamelessly flip-flopped regarding his stance his stance on immigration. Of course those flip flops pre-dated President Obama’s immigration announcement last week. Last Sunday on “Face The Nation”, host Bob Schieffer asked Romney three times whether he would repeal Obama’s directive as president. 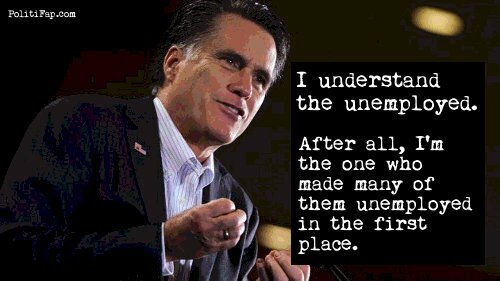 As for Romney’s answer, The Huffington Post reports, “The first time, Romney ignored the question. The second time, he said it would be a non-issue because he would be able to pass long-term immigration reform through Congress quickly — something that President George W. Bush was unable to do, in large part because of opposition from his own party….On Schieffer’s third try, Romney went only so far as to say he’d consider repealing it. “We’ll look at that setting as we reach that, but my anticipation is I’d come into office and say we need to get this done, on a long-term basis, not this kind of stop-gap measure. '” How is that for a “none of the above” or “all of the above” or “some of the above” response? Even his favorite book: (on 4/30/07 he said L. Ron Hubbard’s “Battlefield Earth”/ on 5/1/07 he said “Huckleberry Finn”). IS IT “YES” OR IS IT ”NO”? Is it “yes” or is it “no” now? 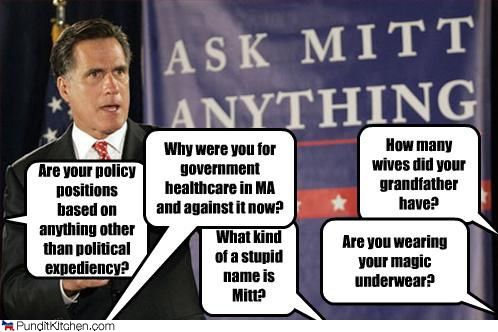 So come on Mitt let us know! What is your gun right policy? What do you think of amnesty? You should cool it or you should blow! Shite! It is with deep sorrow that Lynnrockets must announce that his all time favorite crooner has died. Yes, Eduard Khil will not be coming down to breakfast tomorrow. The legendary performer, known as Russia’s “Voice”, has died in St. Petersburg, reports RIA Novosti. The singer was 77 and he died as the result of complications associated with a stroke. I thought it was bad when John Lennon died and ended any speculation of a Beatles’ reunion. This is even worse. There will never be a follow-up single to “Trololo” ! In lieu of flowers, please send your generous donations to the “Bilyaletdinov School of Catchy Song and Performance”, c/o Lynnrockets, 1776 Paul Revere Warns The British Drive, Boston, MA 02101.